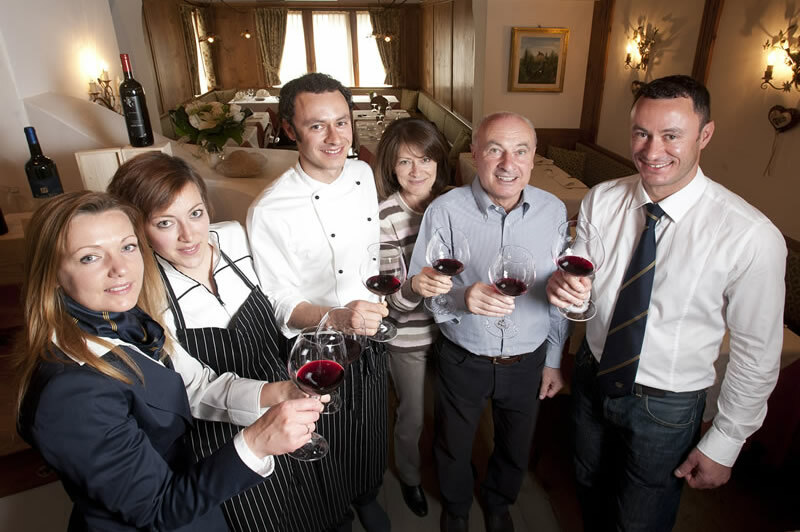 The “Ariston” Restaurant is centrally located in Cortina d’Ampezzo, in Via Marconi. 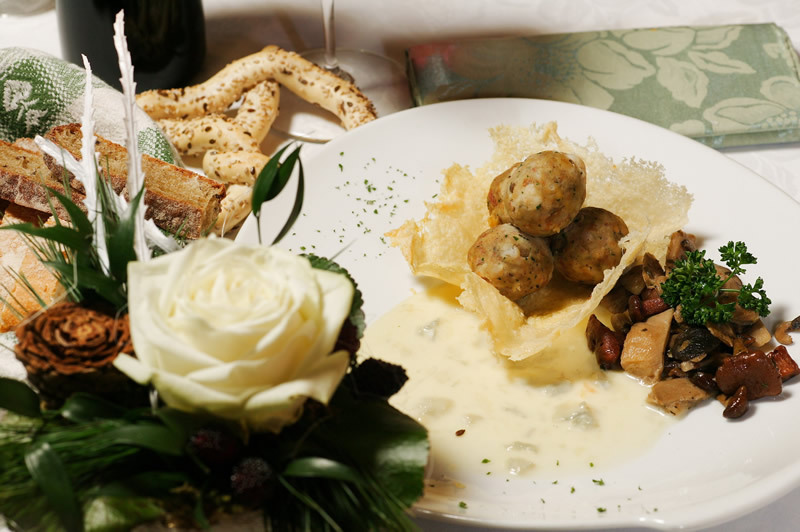 The fine cuisine and elegant ambience make the Ariston one of the most popular restaurants in Cortina d’Ampezzo, run by the Piccolin family for more than thirty years. 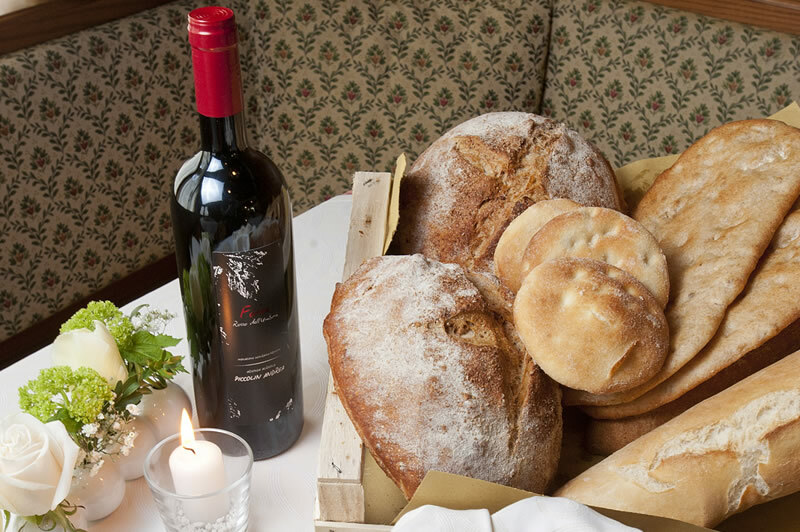 The Piccolin Family also runs its own farm in Umbria that produces an aromatic and full-bodied red wine called “Foies”, available to taste and purchase at the Restaurant. In addition, our list offers a wide selection of Italian and international wines.